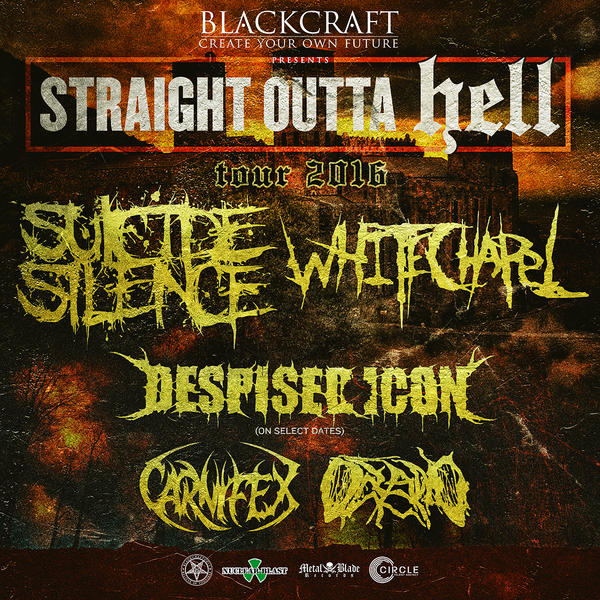 This fall we will be co-headlining the "Straight Outta Hell" tour with our good friends in Suicide Silence with support from Despised Icon, Carnifex, and Oceano. This tour has been a long time coming and will be one not to miss! Check the Tour Page for details.